The selected candidates receive Rs.31852 / - monthly and Rs.1087 / - per electrician per day of the organization. Look for "Recruiting CCL 2018 for Sirdar Mines, Publications from Electricians." Interested and Eligible applicants may download the required form from the website www.centralcoalfields.in and send their application form on 30.06.2018 or earlier. The prescribed format should be sent to the address below together with the photocopy of all relevant documents. "The General Manager (P / Manpower & Rect. 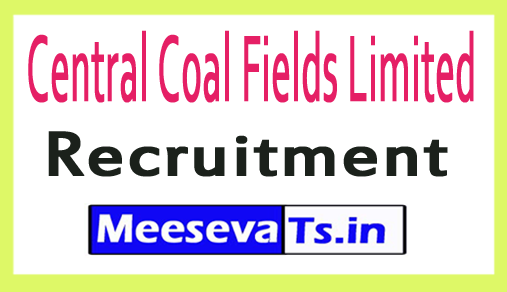 ), Recruitment Department, Second Floor, Damodar Building, Coalfields Limited, Darbhanga House, Ranchi-834029"